–Enjoy your books so much Tanya! Please continue writing. Such an inspiration! 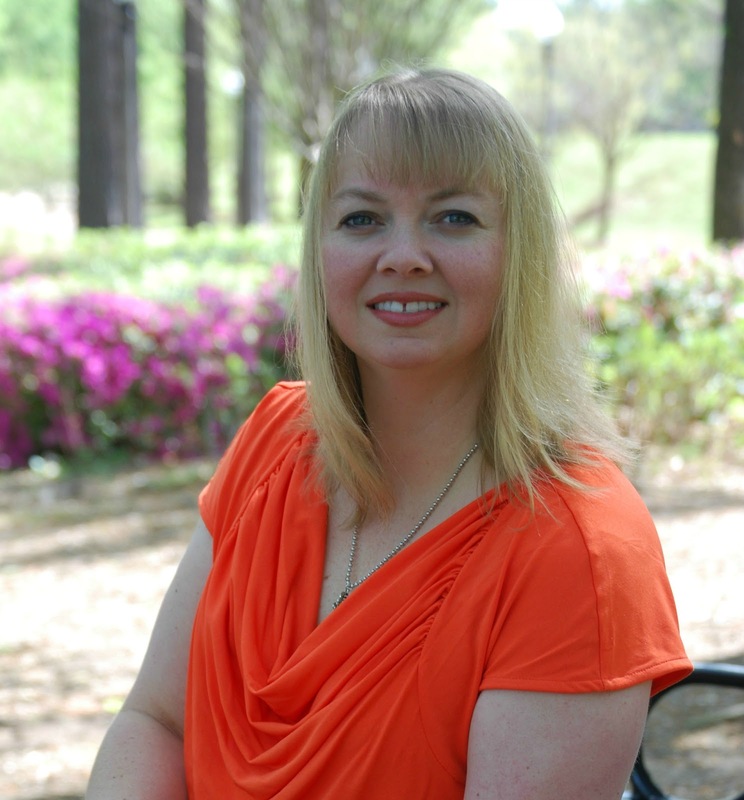 –I love the way God unfolded this story for you, Tanya Eavenson. You are already a winner for sharing His message through your writing. –What a great storyline, Tanya! Hope you win! 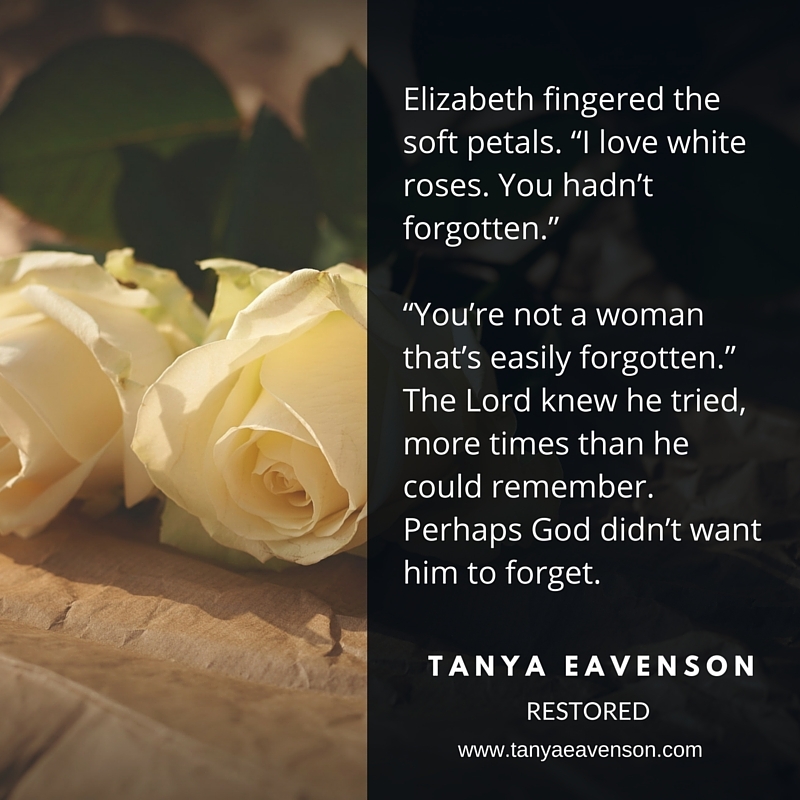 –“Restored” by Tanya Eavenson, is an uplifting and inspiring story that can be appreciated by everyone, especially when facing a challenge or struggle in life. –Tanya, enjoyed your first book and Looking forward to reading “Restored”. –I am enjoying your book, “Restored”, very much. Tanya Eavenson is a very inspiring and creative writer. I look forward to reading more of her books. –Tanya Eavenson. You are the bomb! Love you! –Your book is on my must read list Tanya Eavenson! –All of these covers were beautiful. The premise behind Tanya Eavenson’s novel is intriguing! –Can’t wait to dig in to Tanya Eavenson’s newest! A. I hope readers will take away the fact that God is our hope, our comfort, and our fortress. He is faithful–when those tough times come, and they will, He will never leave us. He is the One who gives us hope, a future, and a peace that transcends all understanding.